The One Thousand & One Nights were Shahrazad’s stories, also known in the West as the Arabian Nights. 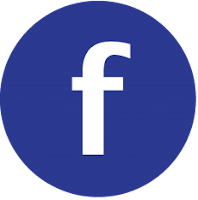 They include stories of famous men, such as Sinbad, Aladdin, and Ali Baba as well as many lesser known yet very impressive women. WARNING: This is a preview of Crazier Eights: One Thousand & One Nights. All components and rules are prototype and subject to change. Crazier Eights: One Thousand & One Nights is a card game in the same vein as Crazy Eights or Uno - a fairly simple get-rid-of-all-your-cards game with a little twist. 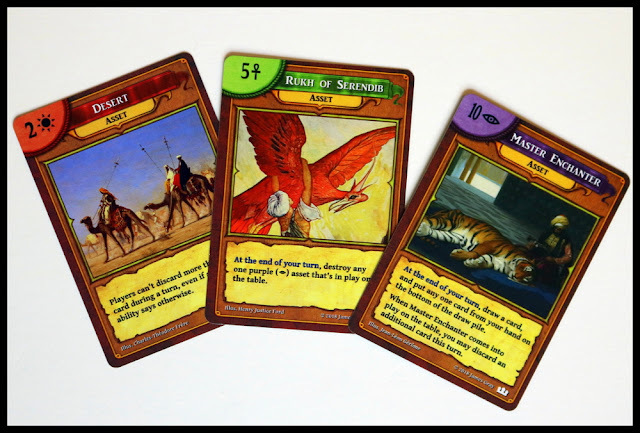 One Thousand & One Nights is the third theme in the Crazier Eights family, following a fantasy deck and a Camelot-inspired deck. The theme is laid out well on the cards with names and illustrations, but your family could choose any of the three decks and have very similar gameplay. 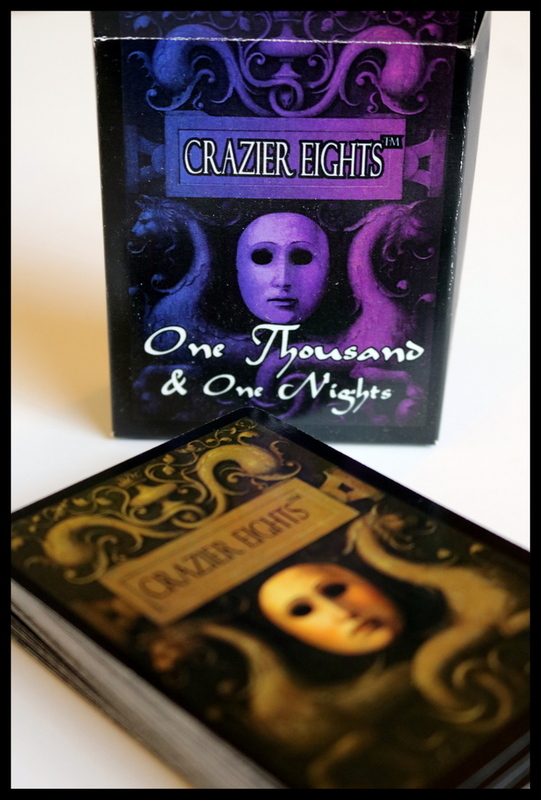 Crazier Eights: One Thousand & One Nights is made up of a single deck of 52 cards along with a single sheet of rules and a quick-start rules card. The cards have a clear layout, with a color (paired with a matching symbol for color-blind players) and number in the upper left corner, title and type (Asset or Event) on the top, and explanation of abilities in a text box at the bottom. 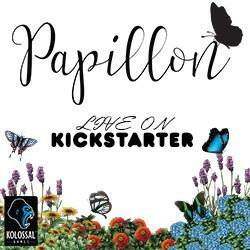 Each card features a different piece of artwork drawn from a different artist. 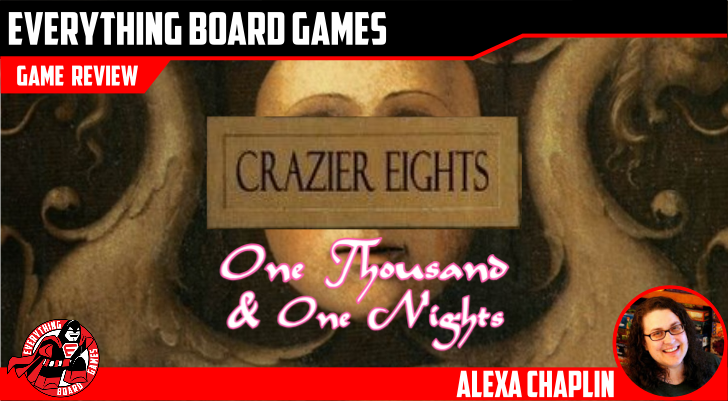 Crazier Eights: One Thousand & One Nights plays in a way that is similar to the classic game of Crazy Eights with a twist: each card can be played to the main pile (matching color or number) OR played for its special ability as an Asset or an Event. As in the classic game, your goal is to be the first player to run out of cards. You are allowed to play one card for its ability and discard one card to the center pile on each turn, if you can. The Assets and Events will give you special abilities or make changes to the game that will improve your ability to discard or impede your opponents. Assets will stay on the table in front of you and Events will be discarded to the bottom of the pile. Desert - Players can't discard more than one card during a turn, even if a card ability says otherwise. 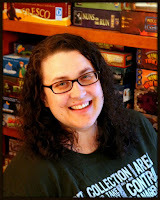 Rukh of Serendib - At the end of your turn, destroy any one purple asset that's in play on the table. Master Enchanter - At the end of your turn, draw a card, and put any one card from your hand on the bottom of the draw pile. Magic Diamond - Draw two cards, then put any two cards from your hand on the bottom of the discard pile. Hajj - You may give an opponent of your choice control of any one asset you control. You may discard an additional card this turn. Prophetic Dream - Each opponent draws two cards. 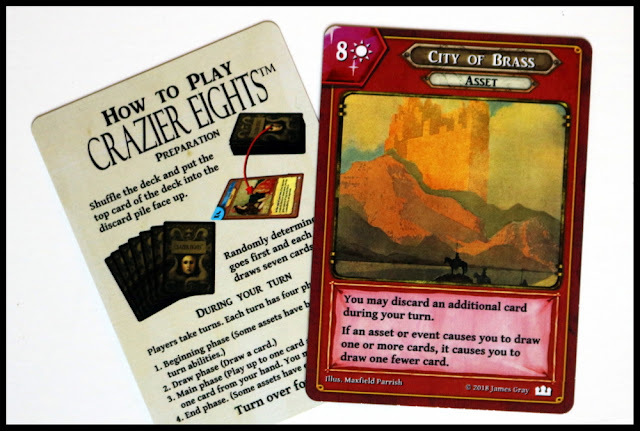 The Assets and Events in Crazier Eights: One Thousand & One Nights take the game away from simply being a re-skin of Crazy Eights and give you the ability to use some higher strategy in your card play. 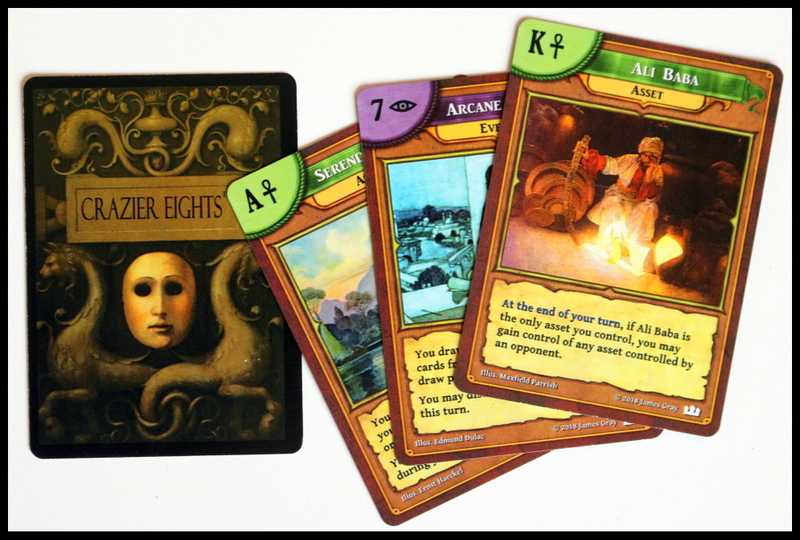 As in the original, 8's are wild on the center pile, but if used for their special abilities, they're extra good. My family always enjoys games based on something that's familiar, because it's an easier entry into the game. We've played plenty of Uno and so we had the most basic concept down right away. From there, it was a matter of learning the abilities of the individual cards, which was interesting to do as the game moved along. We enjoyed the 1001 Nights theme with the varied characters and artwork, and it gave us a good jumping-off point in our game-schooling adventures to play Crazier Eights: One Thousand & One Nights and then to discuss the literary and cultural references sprinkled throughout. There was even a rabbit trail leading into studying some artists when the kids realized that the art on the different cards is attributed to different people (Maxfield Parrish, Edward Dulac, etc.). 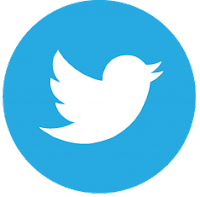 The cards' special abilities are fairly well balanced and the game is interesting but short enough to play between other activities or after dinner. It is just one step more complicated than the traditional card-shedding games and makes it a good gateway game to something even meatier. There's not much that counts against Crazier Eights: One Thousand & One Nights - it is a fairly solid family card game. It may not be something that my teen asks to play because it is somewhat short and simple, but if we're waiting for an appointment or playing games on the porch after dinner, he'd gladly join in. 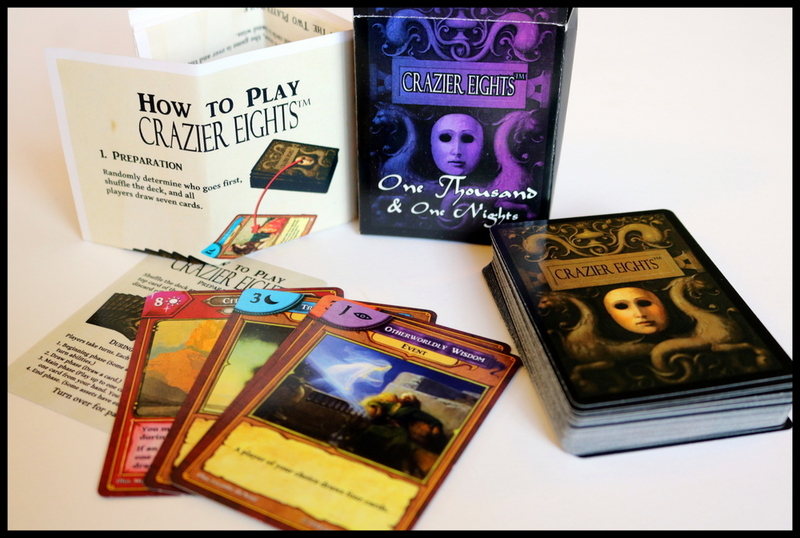 Players who like family-style card games like Crazy Eights, Uno, Fluxx, Guillotine, and similar games will enjoy Crazier Eights: One Thousand & One Nights. 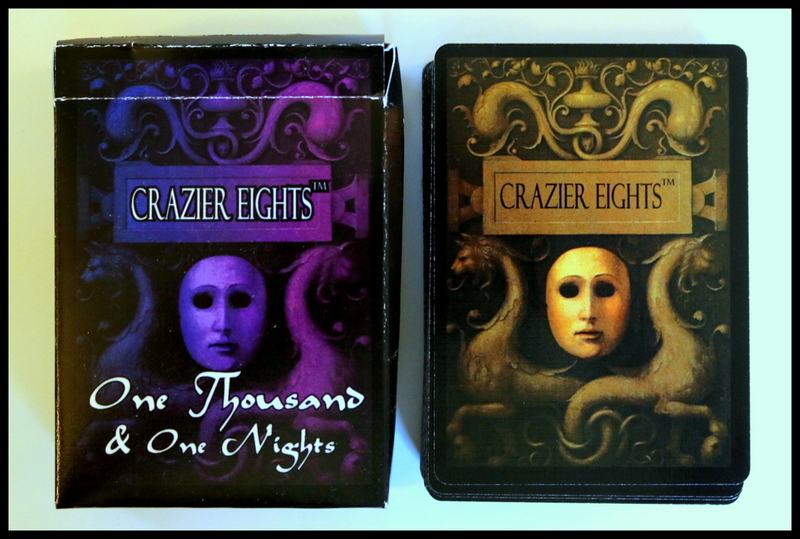 My family enjoyed Crazier Eights: One Thousand & One Nights. 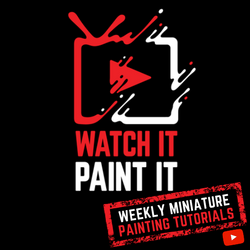 We like lighter card games that can be played between other activities or after dinner, and we found the 1001 Nights theme inspired us to read stories, discuss topics, investigate artists, and even watch movies that were related to the theme. 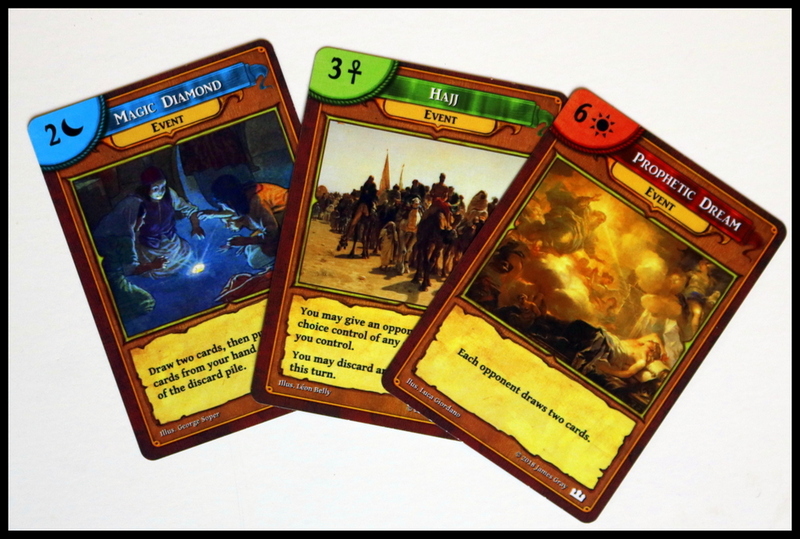 It makes a great jumping off point for people to move from simpler to meatier card games, as well.